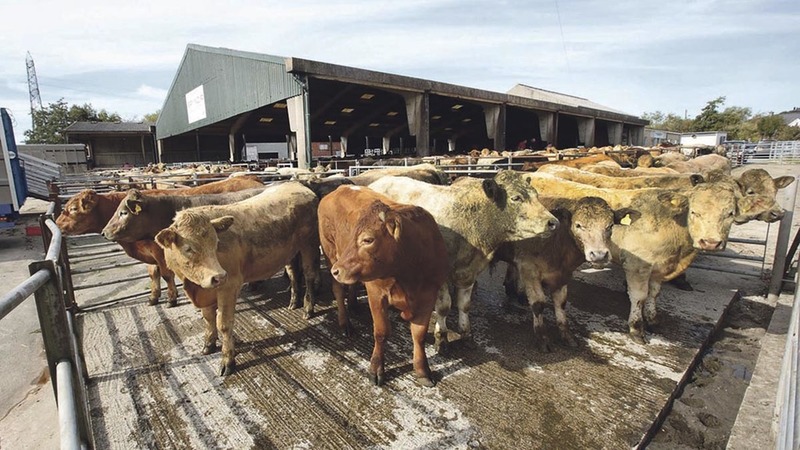 Farmers have called on the Welsh Government to give them a say in the board selection of the Welsh meat promotion agency Hybu Cig Cymru (HCC) following the announcement of its new members. Members were appointed by Welsh Assembly Ministers, independent of HCC. West Wales beef and sheep farmer Hugh Tudor questioned why levy payers were not given more input into who represented them. “Our money contributes 75 per cent of their funding. We are paying in but we have not got a say,” he said. He emphasised the issue was with the board process, not with the board itself, and called for either an election process or farmers on the selection panel. Auctioneer John Brereton said he was disappointed there was no auctioneer on the new board. “I think it would be helpful,” he said. He said AHDB had stipulated it wanted an auctioneer on its board as they have a wide knowledge of the industry. “HCC have never had one. I was on the board but this was because of my knowledge of the industry. I just happened to be an auctioneer,” he said. Dai Davies stepped down as chairman last month but a new chairman has not yet been appointed. Kevin Roberts has been appointed in the interim. But Mr Tudor said there were people of ‘plenty calibre’ on the board who could have taken the chairman position. “First and foremost, we need a chairman. They should have an input as to who is on the board,” he said. The gender balance of the board has also been adjusted following an appeal from Farming Minister Lesley Griffiths for women to apply at last year’s HCC conference. Five of the board are female, compared with just one on the previous board. A spokesman for the Welsh Government said: "The recruitment process for the Chair and board members of HCC is the same as for any other body sponsored or owned by the Welsh Government. "The latest appointments follow a formal public appointments process, which includes a wide-ranging recruitment campaign and rigorous interview stages. "It’s important we have the right Chair for the role. The Selection Panel did not feel the applicants for Chair had provided sufficient evidence of their experience, knowledge and skills to represent the needs of the industry in this extremely important and high profile role.